In recent times, the topic of migration has had a key role within media coverage of the US elections, particularly the case of Mexicans in the US. In this media frenzy, the anti-immigrant narrative has gained considerable significance, emphasizing the allegedly undocumented status of all this population, as well as their never-ending mobile character. 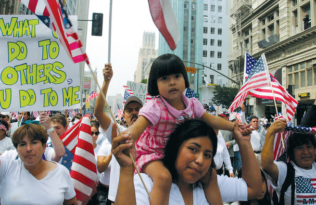 While this narrative has gained considerable support among the public, much less attention has been paid to the opinions of sociologists and other scholars who have emphasized not only the contributions of Mexican immigrants to American economy and society, but also the sometimes subtle, sometimes invisible efforts carried out by them to integrate into this nation. This book aims to document the experience of many of these immigrants in the Los Angeles metropolitan area, a key destination point for millions of immigrants from all over the world, as well as to examine and explain the different ways in which this integration takes place. For the authors, this experience involved multiple complexities that were beyond the traditional approaches on immigrant integration at hand, which led them to analytically split this concept into four different dimensions (economic, social, political, and cultural integrations), aiming to highlight the different traits and paces they involved among Mexicans in the LA region. By the same token, given that immigrant integration involves a process, we considered in our study not one but three different cohorts of Mexican immigrants, from three different regions of origin, whose arrival in LA took place at different times, thus facing different circumstances throughout the Angeleno history during the second half of the twentieth century. In addition, as Mexican scholars who work and live at the Mexican city of Tijuana, in between the American and Mexican Californias, we were aware of the multiple ties these migrants kept with their region and nation of origin, an aspect that definitely shaped their integration experiences. But why is this important? While different politicians, anchormen, and even scholars have targeted these ties, together with their low socio-economic status, poor educational attainment, and extended undocumented status of Mexican immigrants to portray them as eternal aliens, living self-contained lives that run parallel to American mainstream society, the fact is that becoming Americans have gained considerable centrality for them. Gone were the times when circular migration between Mexican hometowns and a vast array of Californian cities was dominant, and those who arrived before or during 1986 IRCA legalized their status, and the settlement process of these immigrants took place in a vast scale. And even for those Mexicans who arrived later to the US, their aspirations and life projects were oriented towards settling in their new places of destination and integrate into their new societies. 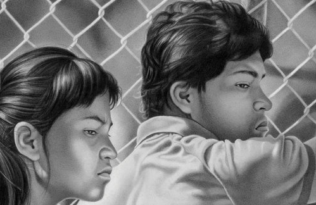 The fact was that by the last couple of decades of the twentieth century, the context of Mexican migration to the US had considerably changed, due in part to new immigration policies in the US and their severe enforcement but also to the significant rise of crime and violence in Mexico. Throughout our interviews, Mexican immigrants provided compelling stories on the ways in which they and their families aim to integrate to the different spheres of their lives in Los Angeles. Working long hours in increasingly precarious jobs, these men and women portray not only the vast array of predicaments they cope with and their strategies to deal with the inherent challenges of living in a hugely extended metropolis, but also their aim of settling down and their quest to become one more in American society. Nevertheless, this aim involves a process that is necessary to examine in detail, for all the complexities it entails: on the one hand, they procure the preservation of their traditional culture; but, on the other, their life courses as immigrants in a new society have led them to a significant redefinition of their social and cultural boundaries. 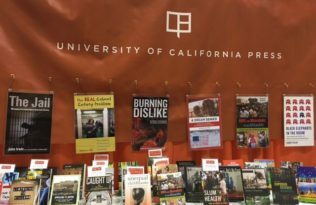 In this sense, our book comes in handy to an array of audiences in an era in which Nativisms have amplified a particular image of Mexican migrants in the US, while obscuring or even neglecting the relevance of their aspirations to integrate into American society. 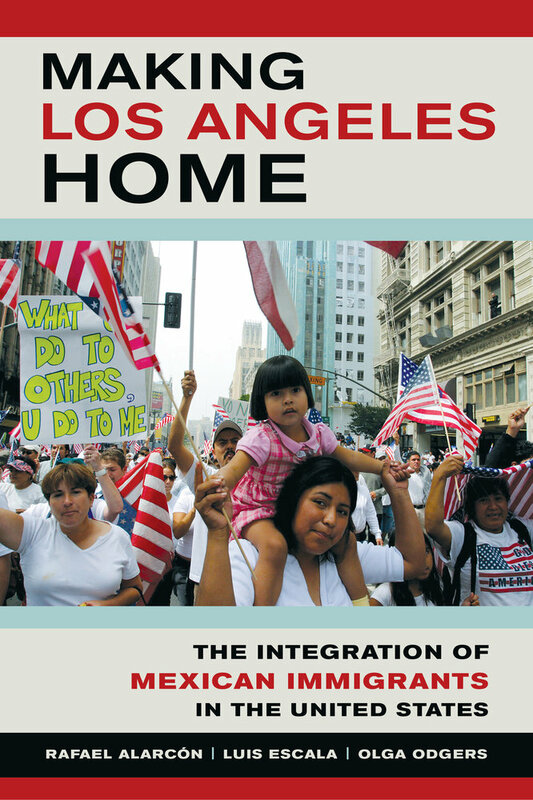 Both activists and interested readers in the subject, as well as faculty and students in different fields of social sciences will find expert analysis and opinions on the socio-economic and demographic data on the immigrant population of the Los Angeles Metropolitan Region, but most of all they will find persuasive arguments through the voices of the Mexican men and women interviewed for the writing of this book. Rafael Alarcón has a PhD in city and regional planning from UC Berkeley and is a professor and researcher at El Colegio de la Frontera Norte. Luis Escala has a PhD in sociology from UCLA and is a professor and researcher at El Colegio de la Frontera Norte. Olga Odgers has a PhD in sociology from the École des Hautes Études en Sciences Sociales-Paris and is a professor and researcher at El Colegio de la Frontera Norte.